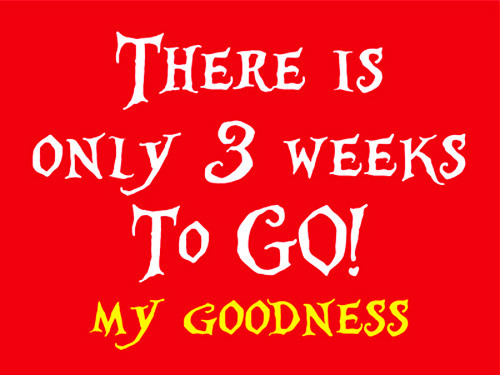 Only Three Weeks Left at ABC! We can’t believe how fast the summer has gone! We just have three weeks left for Avalon Beach Church, so don’t delay…join us this week at 9am on the 30th Street beach in Avalon. This week is going to be GREAT! We will worship, pray and look at John 12 together. 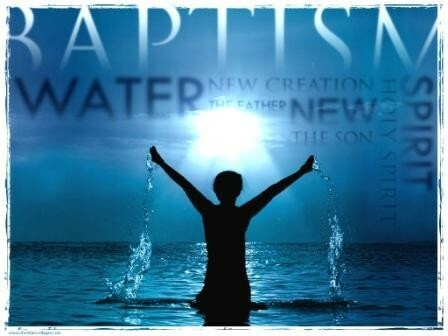 At the end of the service we will celebrate baptism with three precious people. We’ve gone 5 seasons without having to cancel for rain, so pray with us that our streak continues! Previous This Week at ABC: Baptisms Following Worship!